Land for sale in PRIME LOCATION! Zoning allows for a single-family home or school/ place of worship etc up to of up to 7400 sq ft! 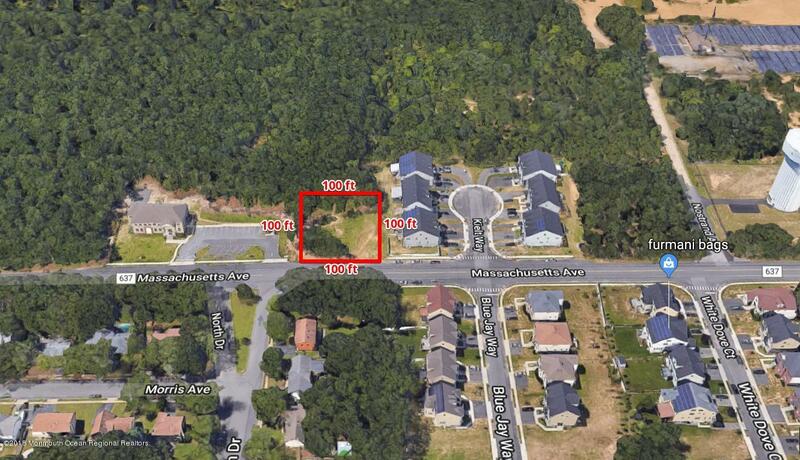 Build your dream in the popular Prospect/Massachusetts area at an affordable price! Public water, gas, electric and public sewer already available. Lot Size is 100 X 100 (10, 000 sq ft). Located in the R-20(C) ZONE.Additional 100x120 lot in back of property can possibly be annexed for a larger project.Seller is experienced builder and can arrange/do construction as well.Call Charles today for more details at 848-299-1105.